As we near Christmas this year, churches are once again celebrating with feelings of joy and reunion. Every year also, we get the usual arguments from some that Christmas is a pagan celebration and everything associated with it should be abandoned by righteous Christians. As I observe and reflect about this, I think there is a better way to approach the season. As Christians, we should examine the reason we’re celebrating Christmas every year. We know, of course, that Jesus is no longer the baby that was born in the manger 2000 years ago. However, the event was a momentous one in our history. 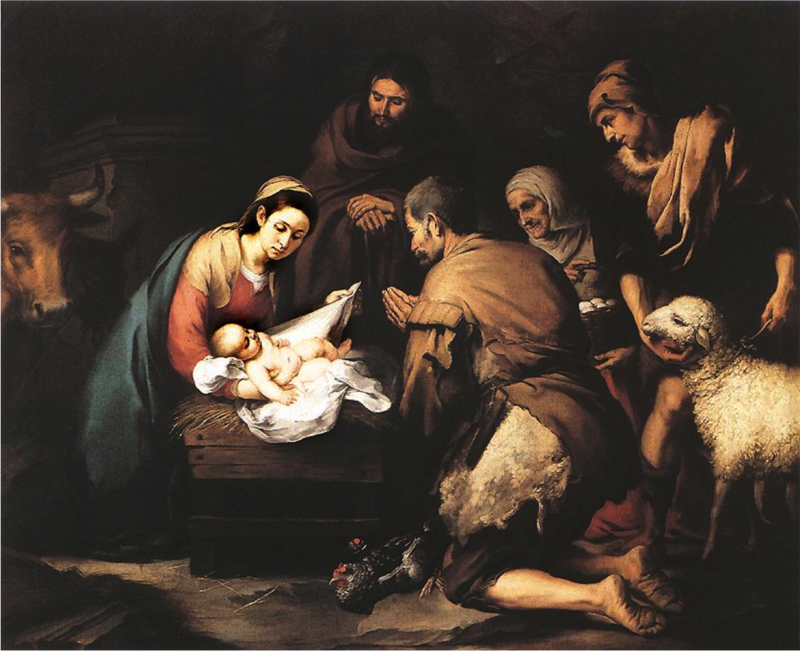 Matthew tells us that the birth was heralded by a single miraculous star known as the Star of Bethlehem, a fulfillment of a prophecy that went back generations to the book of Numbers (Numbers 24:17). Three magi, often identified as great kings, travelled all the way from the east to Jerusalem just to worship at this new-born’s feet. 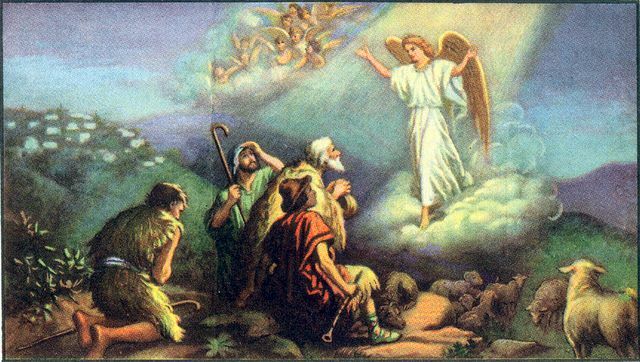 Yet, just outside the city, an angel appeared personally to a group of shepherds to announce the birth of the Messiah. It must have taken them by complete surprise, possibly even by shock, in what some would term as a shift in reality. Soon after, a choir of angels appeared, proclaiming in unison of the ‘Glory of God in the Highest’. As is usual every year, many Christians celebrate Christmas through carols. Sometimes, we tend to take carols flippantly, as just another fun activity during Advent. All the same, I think it is striking to note that the first carol was sung not by humans but by spiritual beings, with an accompanying significance to the act, and sometimes it is fitting to look deeper into our traditions. The first Christmas carol reminds us of the reason we celebrate Christmas. First of all, the word ‘Christmas’ is essentially a compound of the word ‘Christ’ and ‘Mass’, indicating that it is a commemoration of a Holy Communion(Mass) between the Messiah (Christos) and mankind. The essence of this communion is expressed plainly by the angels in their carol. Another thing of significance is the very fact that the angels chose to appear, not to great men like the magi, but to humble people like the shepherds. It tells us that this communion was not instituted by God based on prestige. His heart is always for His creation, people like you and me, no matter our social status in life. This has been so throughout the Old Testament, it was so during Christmas 2000 years ago, and it is so even now. The words of the angels themselves tell us that the birth of Jesus was an event of great glory to God. It was the bodily manifestation of the grace of God on humankind. Today, many Christians look to Good Friday and Easter as worthy of remembrance but disdain Christmas as superficial or pagan. Nevertheless, if it weren’t for Christmas, there wouldn’t be a Good Friday or Easter. Christmas was important for being the first step in God’s redemption plan. The angels’ carol is also a proclamation of peace among mankind. That was the whole purpose of God’s redemption plan; that we would be reconciled with Him and return to our rightful relationship with Him. It was a plan to raise us up to a full life of peace and joy with God. Consequently, there is actually ample reason to remember Christmas, and one of the ways we do so is through proclaiming the Good News in carols or Christmas songs. Exploring into the Christmas song tradition, I found that it was more convoluted but also richer and eventful than I had previously thought. Christmas songs as we know it today is a relatively new form, but music for the Christmas season had already been a part of the church since the early times. In the Early Church, this music were typically in the form of chants, litanies, and hymns but they were austere works in Latin, intended for use as liturgy and statements of the doctrine of the Incarnation. This solemnized the occasion and gave it dignity, but it detached the common folk from participating, and soon they lost interest in the celebration of Christmas altogether. 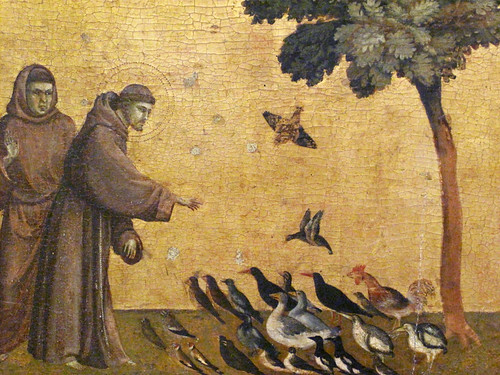 In 1223, Francis of Assisi changed the situation by starting Nativity Plays in Italy. The plays contained songs that were sometimes in Latin, but more commonly than was previously, the songs were also often in a language that the common people could enjoy and participate in. In 1410, this new development for Christmas songs had given rise to an early form of what we know today as carols. These new songs spread throughout Europe and were popular everywhere, but the pendulum had swung to the other end. Many of them were popular songs rather than religious ones, often inaccurate and designed to be sung in homes rather than churches. 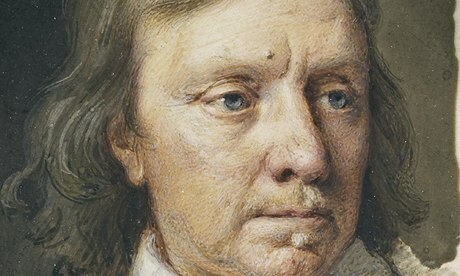 When Oliver Cromwell and the Puritans came to power in England around 1647, they put a stop to this. Many people had a great love for these Christmas songs, but apart from secret occasions, carols remained mostly unsung until the Victorian times. Most of the carols we know today such as ‘Silent Night’ and ‘Angels We Have Heard on High’ date from the 19th Century. In the 20th century, many Christmas songs were written and performed by popular singers. The most famous of these were Bing Crosby and Irving Berlin, and today, of course, many pop stars like Mariah Carey, Josh Groban, and Michael Buble sing them, not always knowing the significance of some of the songs. Some examples of popular 20th –century Christmas songs are ‘The Little Drummer Boy’, ‘Carol of the Bells’, ‘Have Yourself a Merry Little Christmas’, and ‘White Christmas’. Christmas songs were not always the domain of the church or the laity, though leaders like Martin Luther, Charles Wesley, and Philips Brooks wrote many of them. Great poets like Christina Rosetti wrote them (‘In the Bleak Midwinter’) as well and many great composers composed music for the occasion. Some examples are Thomas Tallis, JS Bach, Handel, Mendelssohn, Berlioz, Saint-Saens, and Britten. Many of the best renditions of Christmas hymns are composed as choral music and conducted by well-trained choirs. Religious Christmas carols include events from the whole of the Advent season. Apart from the birth of Jesus Himself, some of these Christmas episodes are the Annunciation (‘Gabriel’s Message’), the Annunciation to the shepherds (‘While Shepherds Watch Their Flock’), the Adoration of the shepherds (‘Come, All Ye Shepherds’), the Star of Bethlehem (‘Star of the East’), the Visit of the Magi (‘We Three Kings’), and even the Massacre of the Innocents (‘Coventry Carol’). There is a rich history and much to remember about the first Christmas and the history of the musical genre itself as we celebrate the season this year. May we sing these carols knowing the significance of the songs and the reason we sing them.